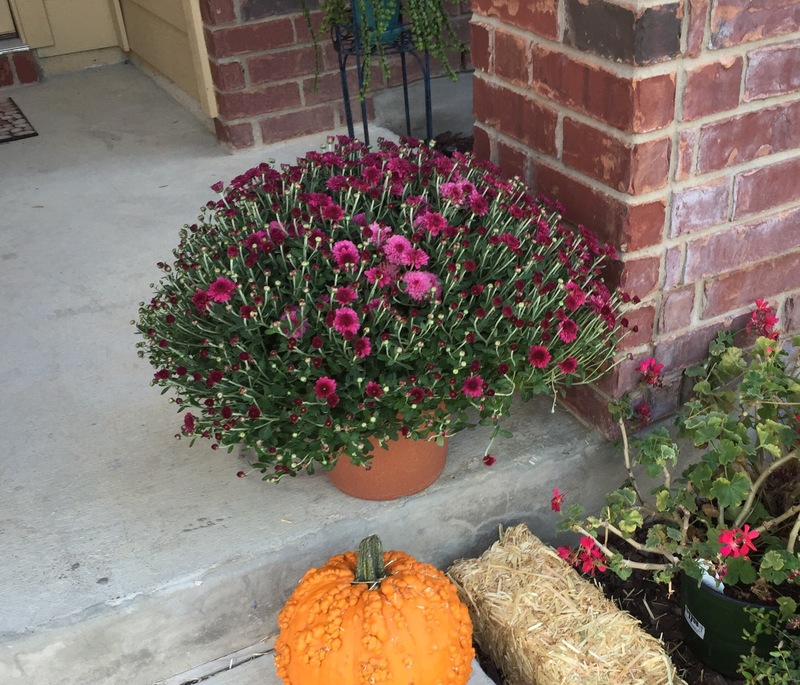 This entry was posted in Gardening and tagged chrysanthemums, fall, flowers on October 10, 2015 by Julie Riebe. 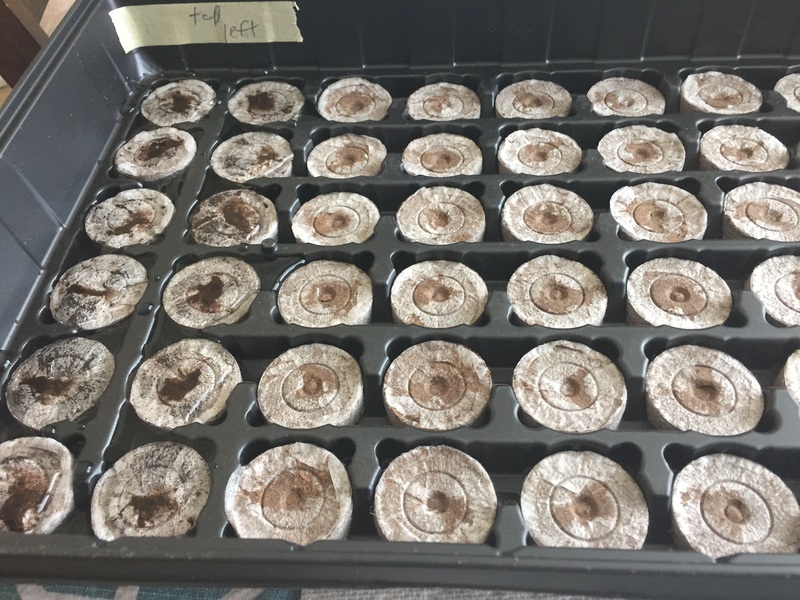 2015_Day 275: Cool weather and more containers? 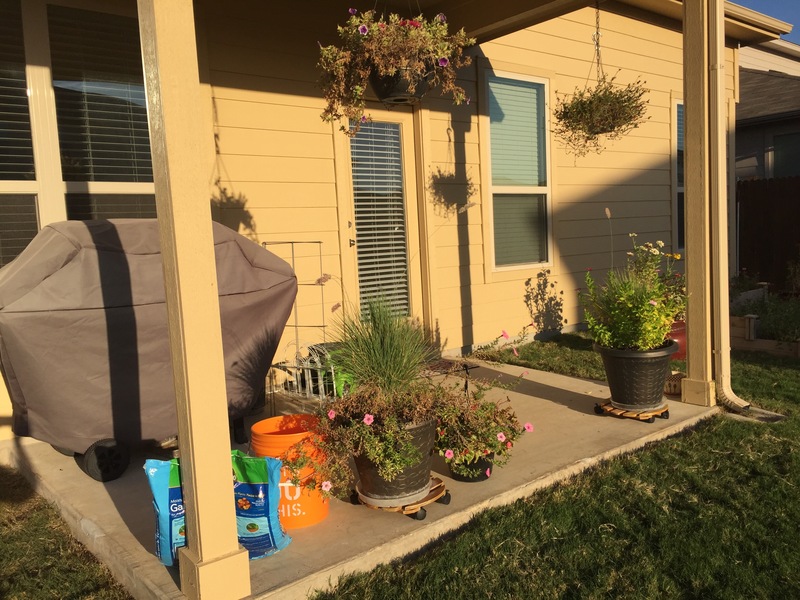 This entry was posted in Living and tagged Container gardening, fall, flowers on October 2, 2015 by Julie Riebe.